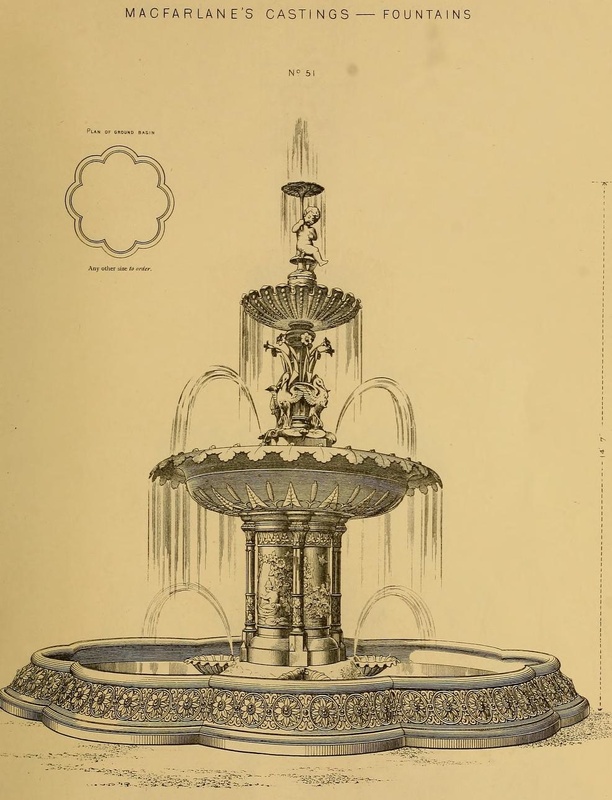 I read on the English Heritage website that the fountain was made by Carrons of Glasgow , but i’m not convinced. 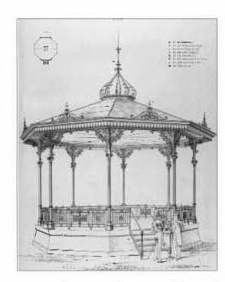 It looks to be an exact match to the Model 51 from Walter Macfarlanes, Saracen Foundary catalogue who also made the bandstand. Fish Swallowing Bird (when viewed from the correct angle) was designed by Mick Thacker and erected in September 2005. This building on Dovecot Street was the offices of the Stockton & Middlesbrough Corporations Water Board. The 1883 date stone and name of the original company are still visible. It’s been pointed out to me that this was also the building that Radio Tees was based in between 1975 and 1992. Due to single private ownership the residents were not allowed to modernise the properties, so theres no pebbledash, PVC windows. As such most of the houses are pretty much as they looked when originally built. The street still has its old enamel sign, old style lamps and cobbles.